This year, BusinessGiftUK.com have extended their regular charity support to the national charity Sarcoma UK, following a cancer diagnosis for their accountant and Neighbour, Mark Howarth, of Howarth Associates. 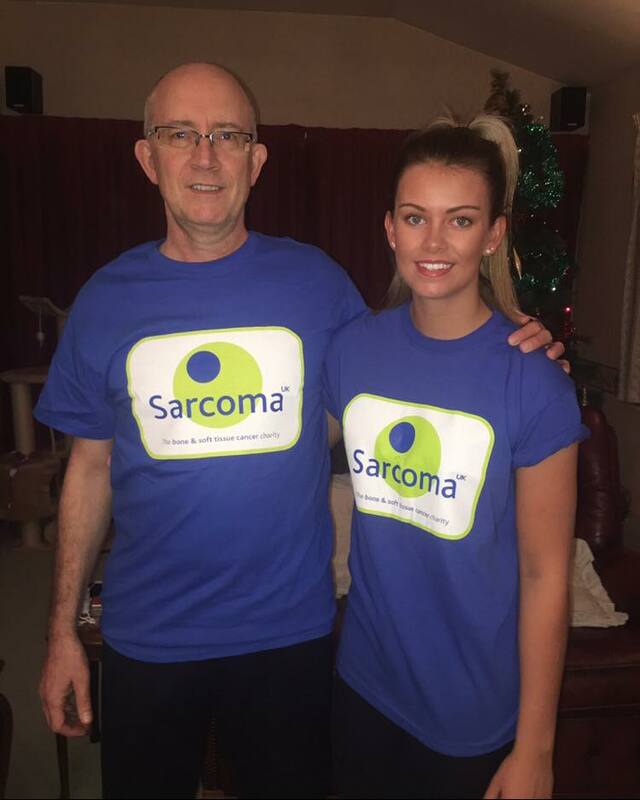 Lyndsey Howarth, whose father Mark was diagnosed with sarcoma last November, had the idea of raising both funds for and awareness of sarcoma when she had been to visit him in Broad Green Hospital, Liverpool after his operation in December. She, along with Mark and mother Jane, decided on a series of events which, with the help of many friends, including Steve Ward, M.D. of BusinessGiftUK.com, have come to fruition over the last 6 months. To kick things off, Lyndsey ran the Manchester half marathon in May. This was followed in the middle of the month by Charity Joint Networking meeting involving members of the Central Lancashire Business Club, Thursday Link-Up, Chorley Tweet-Up, Chorley FC Business Club and the Let’s Do Business Group. Delegates met at Leyland Golf Club for a meeting, quiz and charity raffle, raising over £600 in the process. 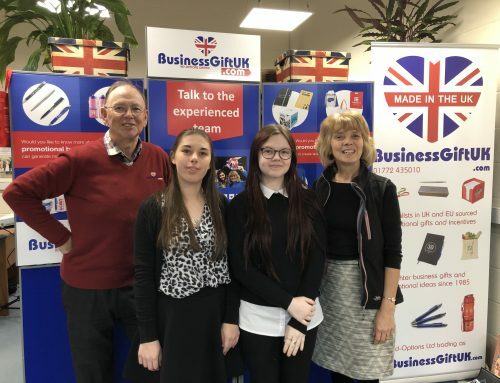 BusinessGiftUK kindly co-ordinated all aspects of the event, set the quiz and donated the prizes. Then Sarcoma UK was the chosen charity at the Wigan v Warrington match live on Sky Sports in July and 130 volunteers, all in Sarcoma t-shirts (organised by BusinessGiftUK), were on the pitch prior to the game live on TV. This was followed by a balloon race launch at half-time. 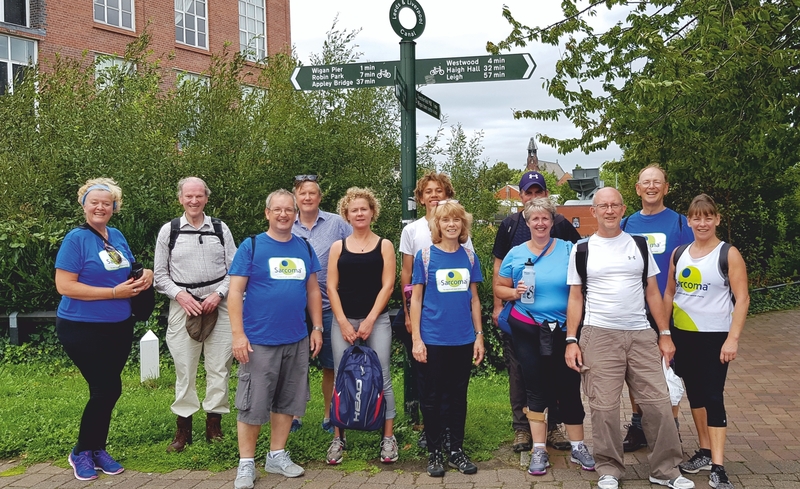 Directors Ann and Steve Ward joined the Howarths in a sponsored walk from Liverpool to Chorley along the Leeds-Liverpool canal in August. A total of 37 miles, involving almost 20 people, over the three days. At the end of August, 60 people enjoyed a fabulous night of music at Fox Lane Sports & Social Club with Miles Gilderdale & The Blueflies plus guest, Preston musician Ken Nicol, formerly of The Albion Band, Magna Carta and Steeleye Span. Most recently, in October, almost 90 tickets were sold for the Charity Quiz at Fox Lane, with quiz master Steve Ward and all printing and prizes donated by BusinessGiftUK.com. Steve prepared and hosted the quiz which got rave reviews from many of those taking part. “A week on and many people are still telling me how much they enjoyed the quiz” said Mark Howarth. It was a very closely fought contest and a tie break was needed to establish the eventual winners. 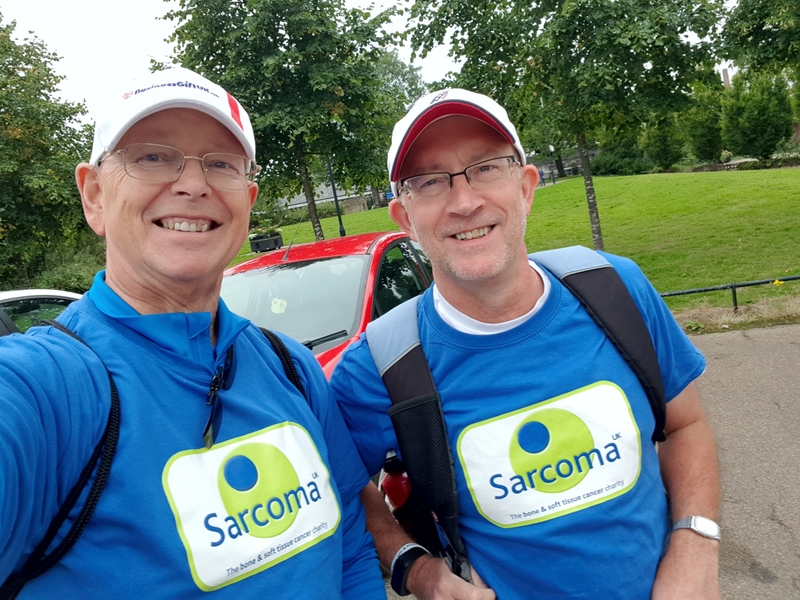 With one more event to go in 2018, the total raised for Sarcoma UK is well in excess of £6,000 !!! The final fund raiser for this year (more are being planned for 2019) is a Cheese and Wine Evening to be held at Cuerden Valley Visitor Centre on Friday 16th November. Tickets are limited to 45 and almost half have been sold already. 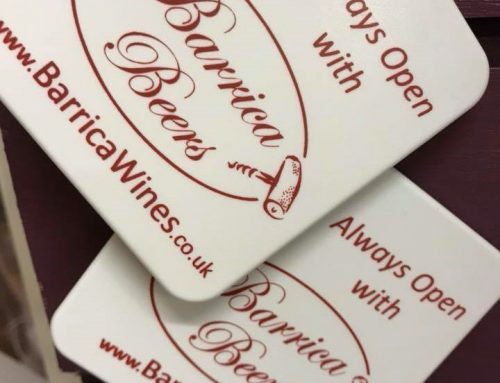 Priced at £20 they will include samples of wines provided by Jane Cuthbertson of Barrica Wines, Botany Bay to be paired with cheeses provided by Jane Pickles at Cuerden Valley Café. Please contact Mark Howarth on 07771 690567 for further details.